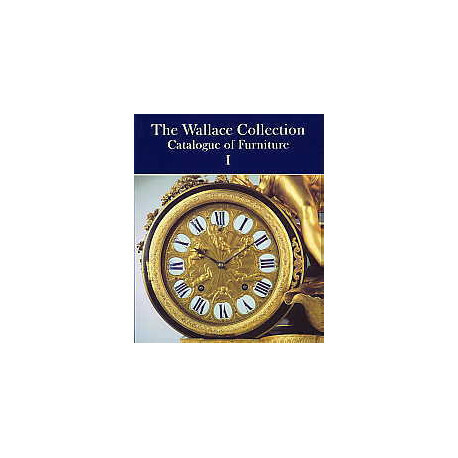 The Wallace Collection has the finest collection of eighteenth-century furniture outside France. Numbering over five hundred pieces, it includes furniture by the greatest Parisian cabinet makers, beginning with André-Charles Boulle and continuing through the major craftsmen of the reigns of Louis XV and Louis XVI.  The Catalogue of Furniture replaces has 337 entries, some covering more than one piece of furniture, and is divided into three volumes, each one containing beautiful illustrations. The entries cover the materials, construction and decoration of each piece, with an account of its history and a commentary on its dating, style and maker.